USGTF regional championships are a great way to compete and enjoy some camaraderie among your fellow members. Regional championships offer a way to get together without traveling extremely long distances, in most cases. Southwest Region – The USGTF Southwest Region Championship will be held Saturday and Sunday, May 4-5, at Ridgeview Ranch Golf Course in Plano, Texas. Region director Bruce Sims is the host. A practice round is available Friday, May 3, for a cart fee, and a dinner will be held that evening. The entry fee is $225, and an optional $20 skins game is available. For more information and to enter, please contact Sims at (214) 475-5168, bsimspro@hotmail.com. Northwest Region – USGTF Northwest Region director Nathan Guerrero has scored a real coup with his securing historic TPC Harding Park in San Francisco for the 2019 USGTF Northwest Region Championship, to be held Wednesday and Thursday, May 15-16, 2019. The entry fee of $295 includes two days of golf and prize money, and division play will be based upon the number of entrants. To enter, send your name, age, gender, telephone number, email address and a check for $295 to Nathan Guerrero, USGTF Northwest Director, 736 Guerrero Street, San Francisco, CA 94110. The entry deadline is April 20, 2019. Please contact Guerrero at prtime.ng@gmail.com should you have any questions. If paying with credit card, call the office directly at (888) 346-3290. Questions? Please contact USGTF Southeast Regional director Mike Stevens at ams1127@msn.com. 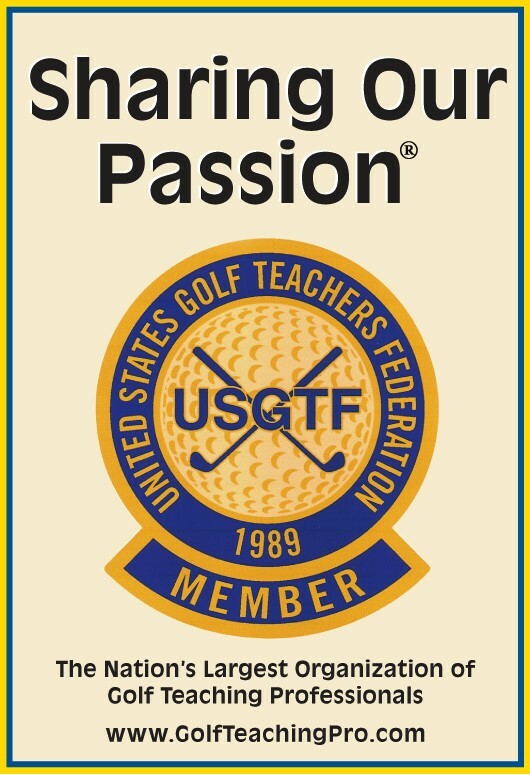 Central Region – The 2019 USGTF Central Region Championship, a 36-hole stroke play event, will be held Sunday and Monday August 4thand 5th at Pheasant Run Golf Course in Canton, Michigan. For more information and to register, please visit http://www.mogtt.com/central-championship; Questions can be referred to region director Brent Davies at btkadavies@comcast.net or (248) 701-6843. The Michigan/Ontario Golf Teachers Tour also boasts a complete summer schedule. Please visit http://www.mogtt.com for more information. Northeast Region – The 2019 USGTF Northeast Region Championship will be conducted Friday, June 21 at Mercer Oaks West Course in West Windsor Township, New Jersey. Region director Bob Corbo serves as the tournament host. The entry fee is $165. For more information and to enter, please contact Corbo at simductivegolf@gmail.com.